One of the great things about many of the bigger chain restaurants is that they offer some excellent specials to keep customers coming in the door, especially when it’s your birthday. Many people don’t know this but most restaurants at the very least will offer you a free dessert. At some locations, you can even get an entire entree on the house on your special day! The tough part is knowing where to go and which places offer the best deals. That’s why we made this list of 60 popular restaurants that offer birthday freebies. 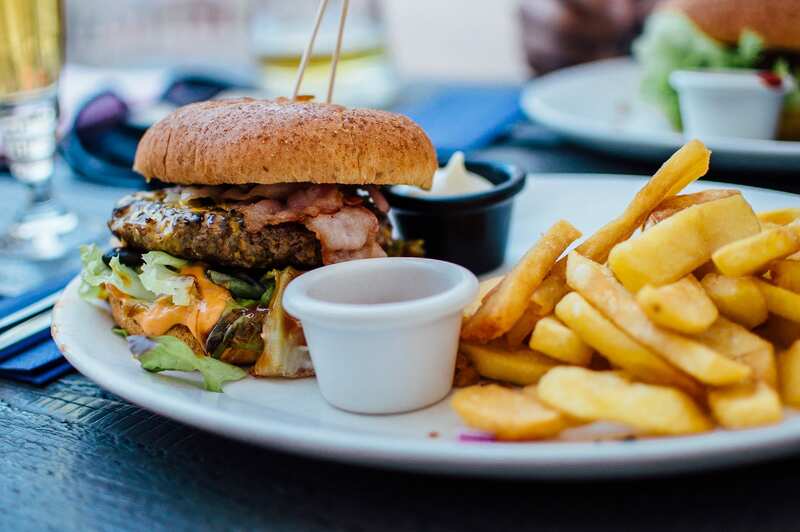 Choosing where to go out to eat out on your birthday can often be very a difficult affair, but hopefully, this list will help make your decision a little easier. 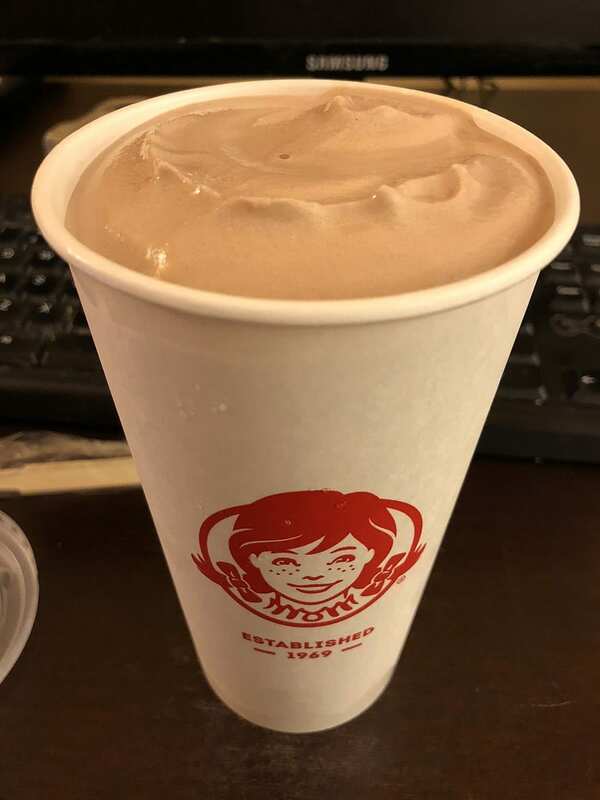 Who doesn’t love to treat themselves to a Wendy’s Frosty from time to time? Swing by any location to get a free one on your birthday. The only catch is that you need to join the MyWendy’s email list. 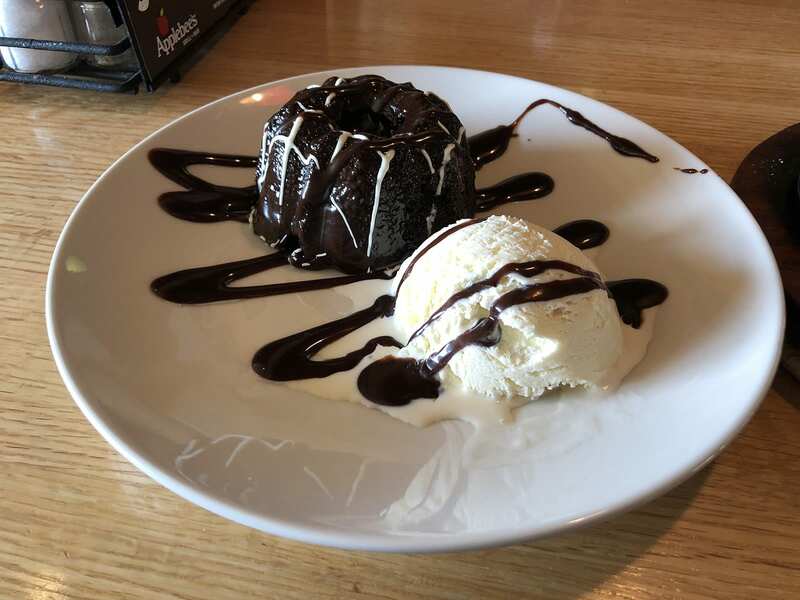 Dine out at Applebee’s on your birthday and they’ll give you your choice of any dessert for free. They’ll also sing you the “Happy Birthday Song”. Yes, we know, it can be a bit embarrassing for adults, but kids love it! Join the Regulars Club online and you’ll get a free waffle at Waffle House. Breakfast, lunch, or dinner…no judgment here. 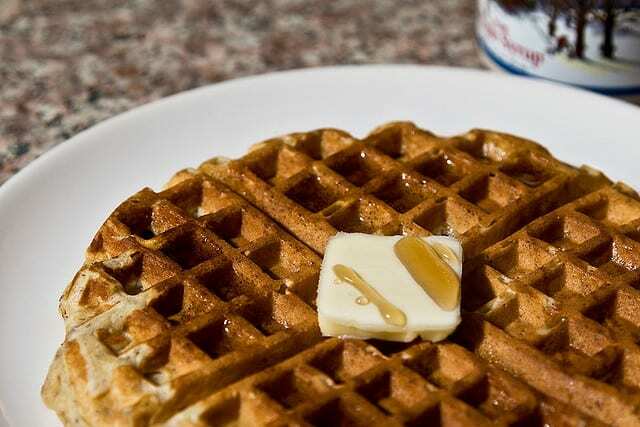 Waffles are delicious and the perfect snack for any time of the day. 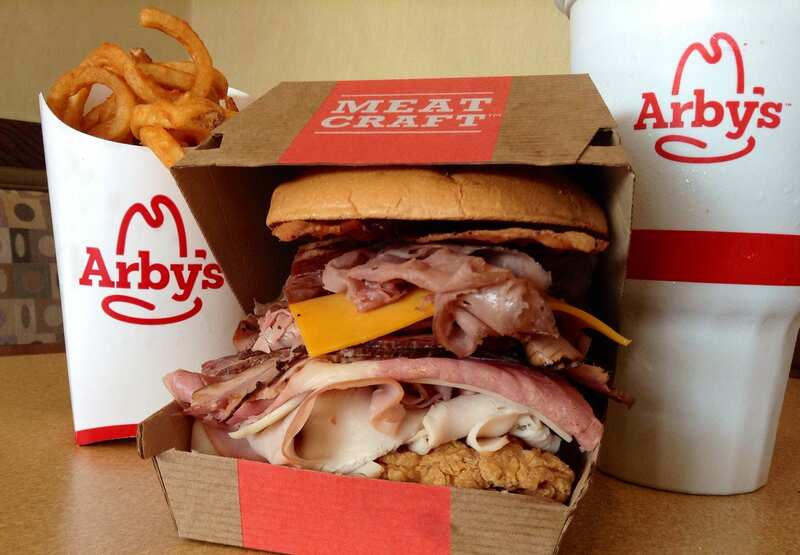 Stop into Arby’s on your special day and they’ll hook you up with a free 12 oz milkshake. No purchase of anything else is required, but you still might want to grab a roast beef sandwich while you are there too. It couldn’t hurt, right? 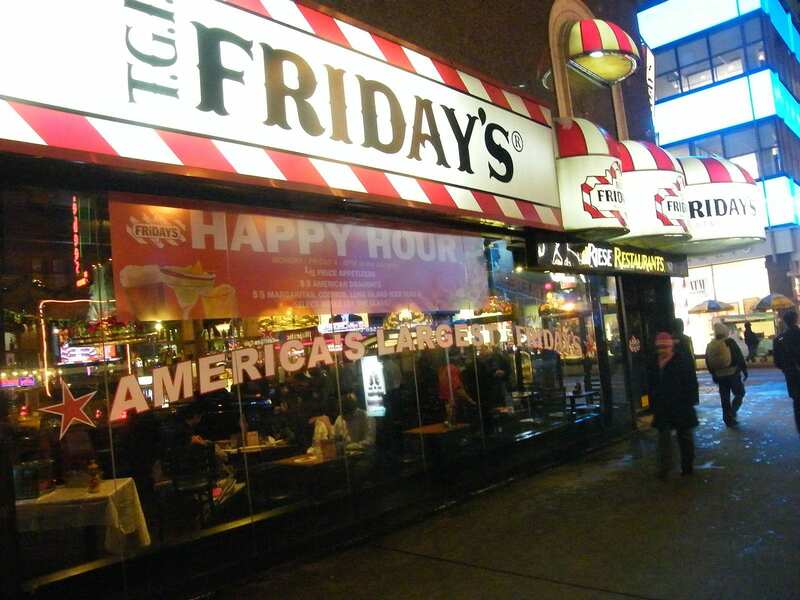 If you go to T.G.I Friday’s for your birthday, they’ll give you a free dessert with the purchase of any entree. While that means this one is not entirely free, it is still a nice little bonus. They’ll also sing you happy birthday if you’d like. 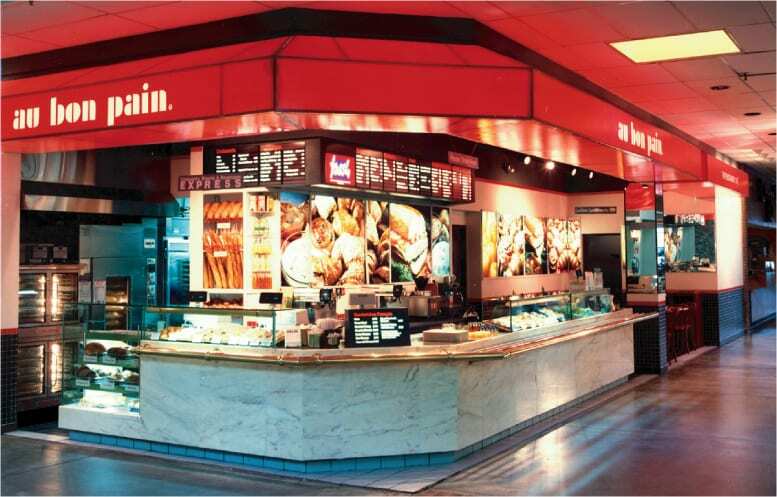 Au Bon Pain is one of America’s favorite fast casual eateries. Stop in on your birthday for a free salad or sandwich. We recommend you order one of their tasty croissants or cookies as well. 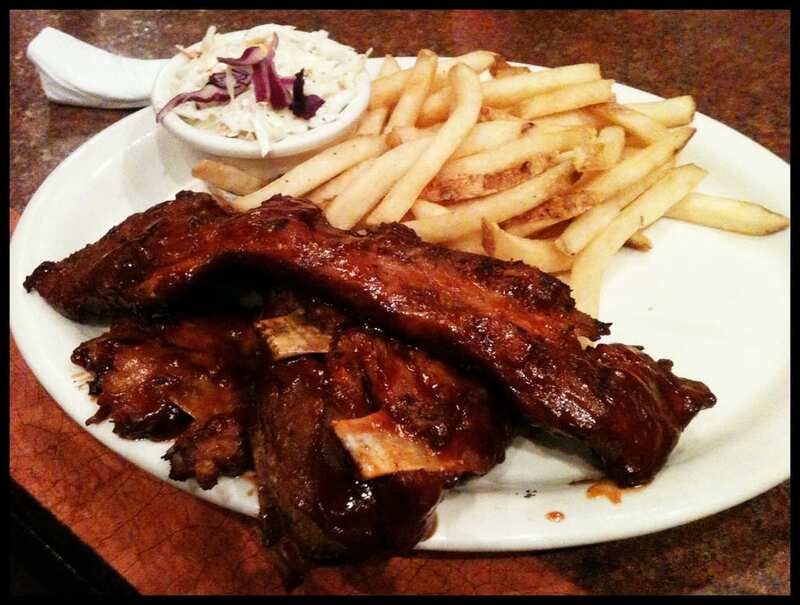 Specializing in ribs, seafood, and steak, Tony Roma’s is a great place to go for your birthday. 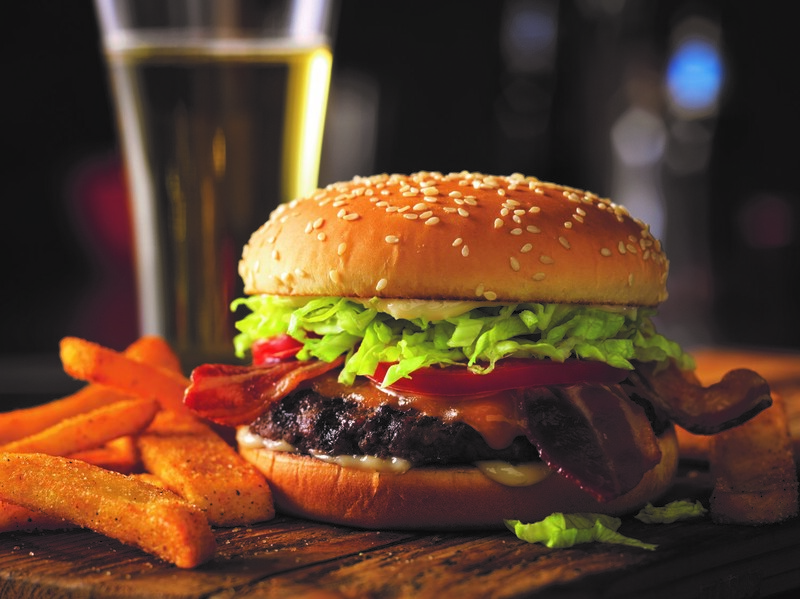 While many places only offer a free dessert, at Tony Roma’s you can get any entree costing up to $15.99 for free. Although, you do have to sign up for their eRewards club to collect on the offer. Passing by an Auntie Anne’s Pretzels on your birthday? 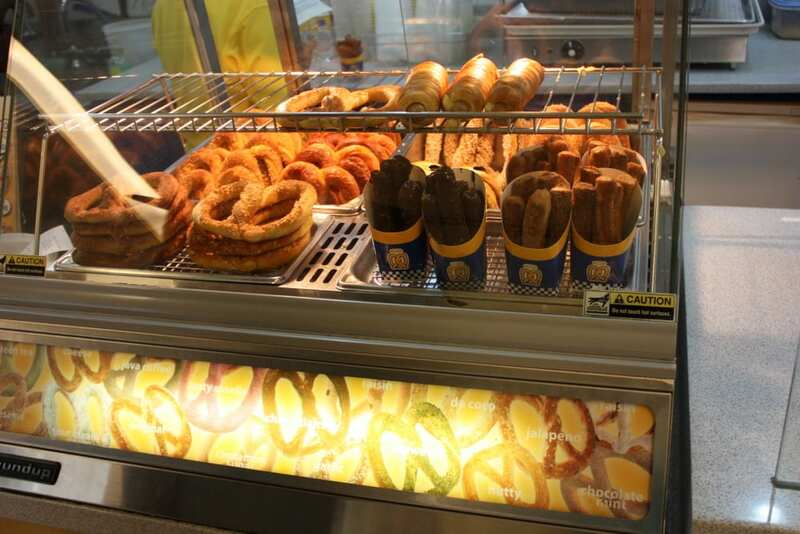 Make sure to stop in and get your free classic pretzel. Although they aren’t quite as good as the cinnamon sugar ones, for the price of $0.00, how could you say no? As one of the fastest growing franchises in the world, we can almost guarantee you have a Subway somewhere nearby. Head on over on your birthday and they’ll hook you up with a six-inch sub and drink on the house. There are no restrictions on the sub choice, so feel free to splurge on one of the premium ones. 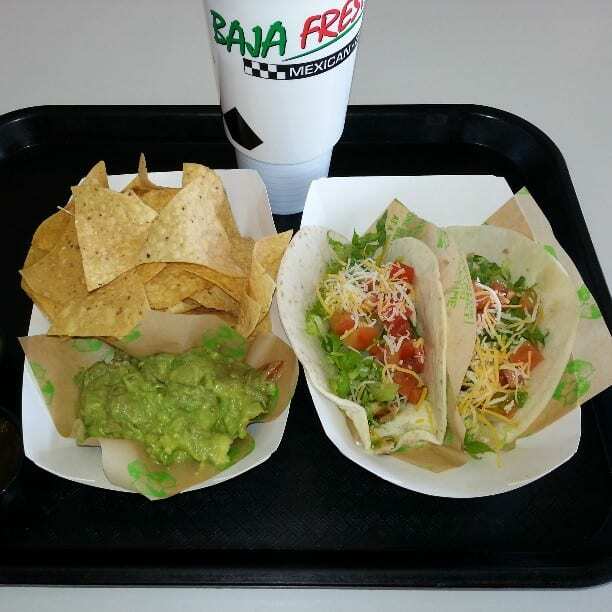 At Baja Fresh, they’ll give you a free birthday burrito and even throw in a taco as well. If you are craving Tex-Mex, you can’t go wrong with this choice. However, be forewarned, once you have one taco, you’ll almost always want to order a second one. 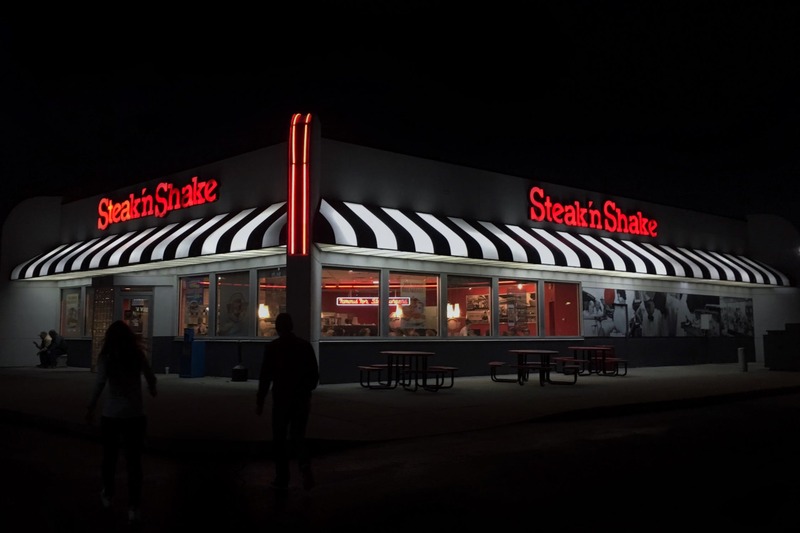 Famous for their epic Steakburgers, Steak ‘n Shake is definitely a solid birthday choice for meat lovers. Sign up for their e-club and they’ll send you off with a free double steakburger with cheese and a side of fries. Got a sweet tooth? Baskin Robbins ice cream is some of the best. Head to one of their locations on your birthday and they’ll give you a free scoop of ice cream or soft serve, as well as $3 off one their ice cream cakes. 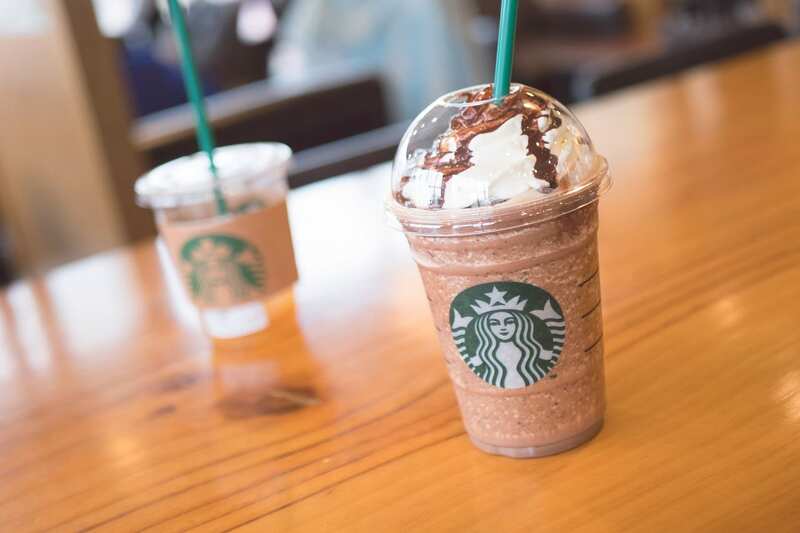 Coffee lovers are crazy about Starbucks, something non-coffee drinkers will never understand. On your birthday they’ll give you a free drink or treat of your choosing. If you’d like, you can also get a coupon for 15% off of purchases on their online store too. 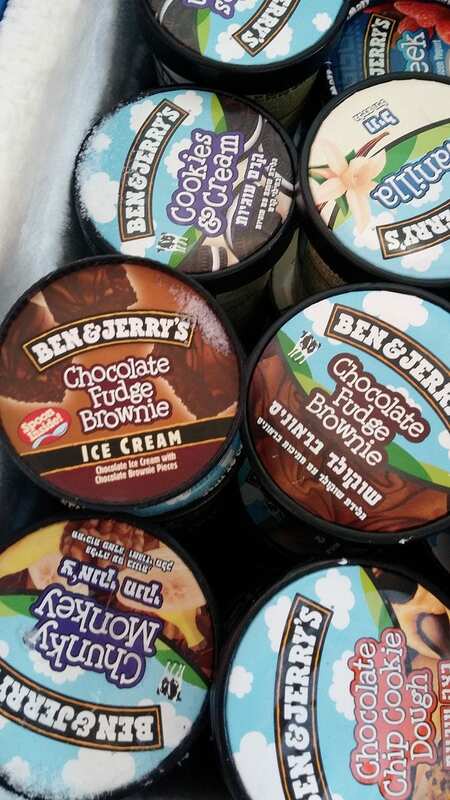 Another popular ice cream hot spot is Ben & Jerry’s. 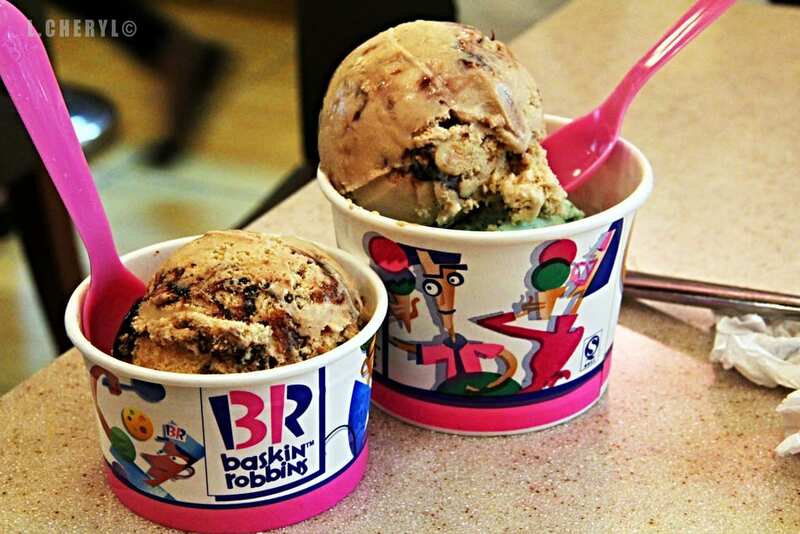 They have a similar birthday deal to Baskin Robbins — one free scoop of ice cream or $3 off an ice cream cake. Choosing between the two chains is definitely going to be a difficult choice. If fast food is what you want, fast food is what you got. 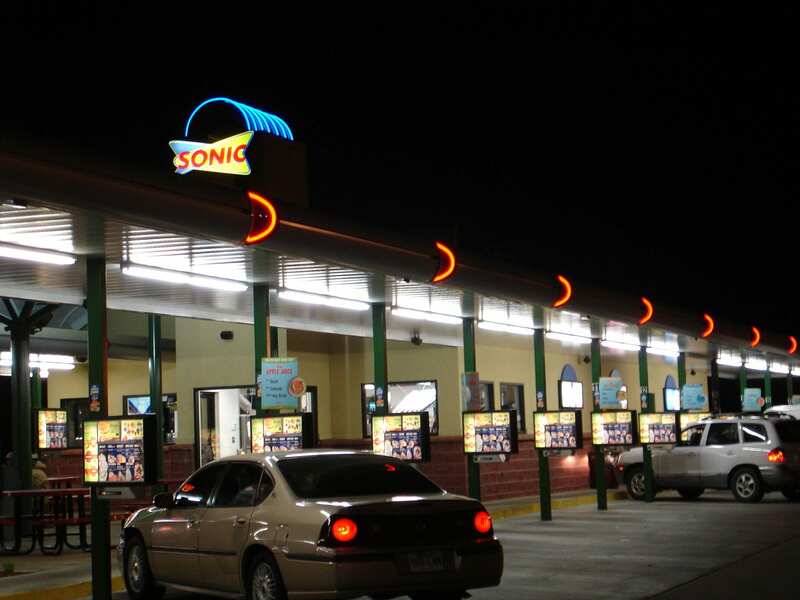 Head on over to the Sonic drive-in. While they won’t hook you up with a free burger, they will give you a medium drink, regular cream slush, or medium tater tots free of charge. 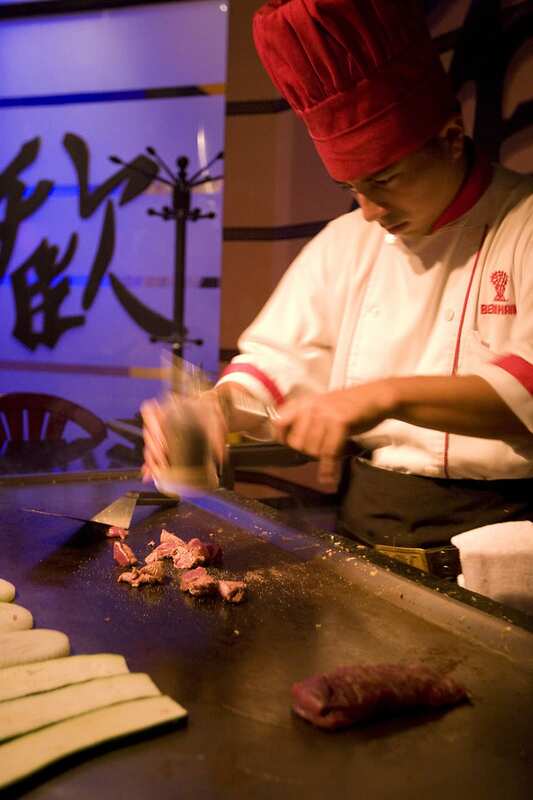 If you love Japanese cuisine, Benihana offers one of the best birthday deals around. They’ll give you a $30 gift certificate redeemable anytime throughout your birthday month. The “Happy Birthday Song” is also offered upon request. Sign up with Smashburger for Smashclub rewards and they’ll let you order any flavored shake you like for free on your birthday. Our advice is to add on a side of Smashfries as well. 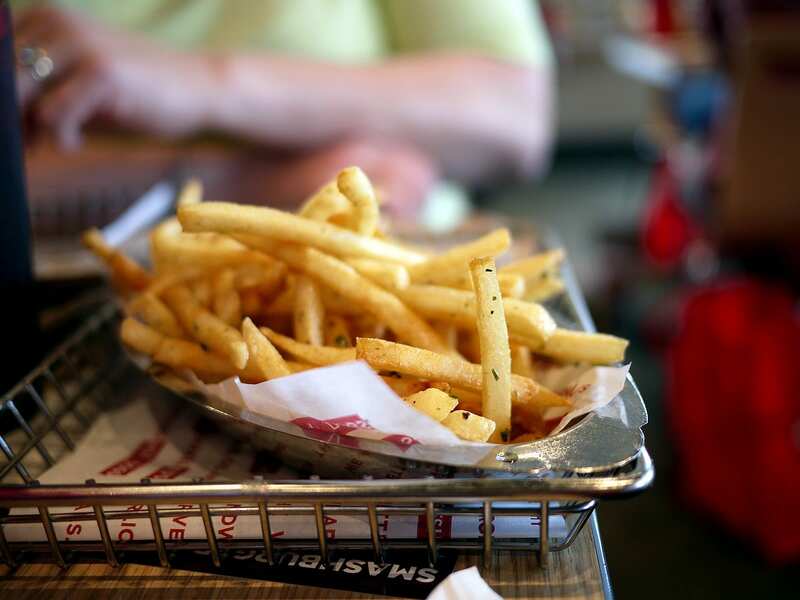 For those who haven’t tried them, Smashfries are french fries tossed in rosemary, garlic, and olive oil. Delicious! Boston Market doesn’t offer a total no strings attached freebie. However, they will give you a free dessert on your birthday when you purchase a create-your-own-meal plate. That’s something at least! You can’t go wrong with pizza, especially free pizza. 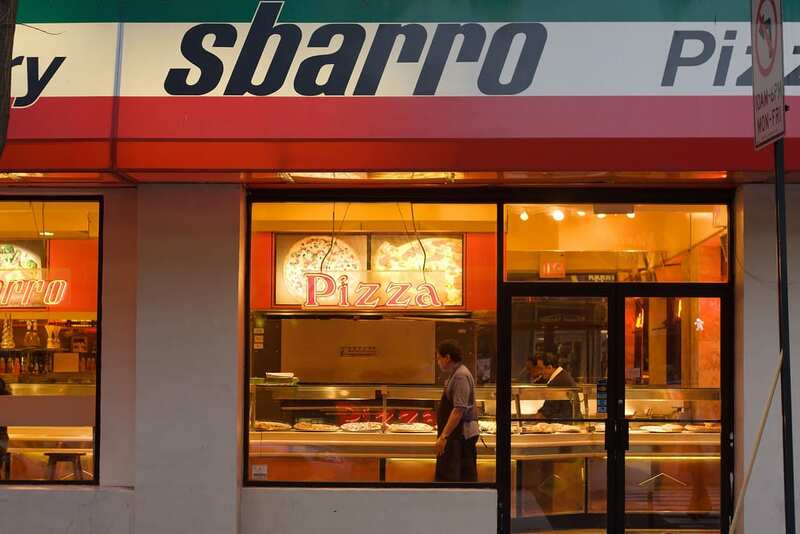 While it might not be enough to totally replace your birthday lunch, Sbarro will give you a free slice. They are pretty big slices too! 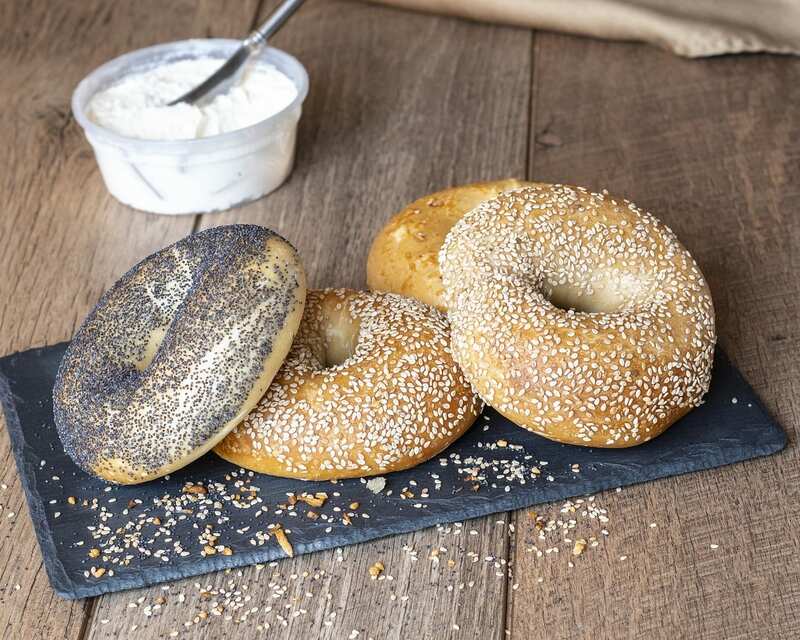 Although the company recently closed a lot of their locations, if you still happen to have a Bruegger’s in your area, pop on in for a free bagel and cream cheese. The only requirement is you sign up for their e-club. Fun fact — Ruby Tuesday got their name from a Rolling Stones song of the same title released back in January 1967. The founders must have been big music fans! As for the freebie, stop into any one of their locations on your birthday and they’ll serve you a free burger. 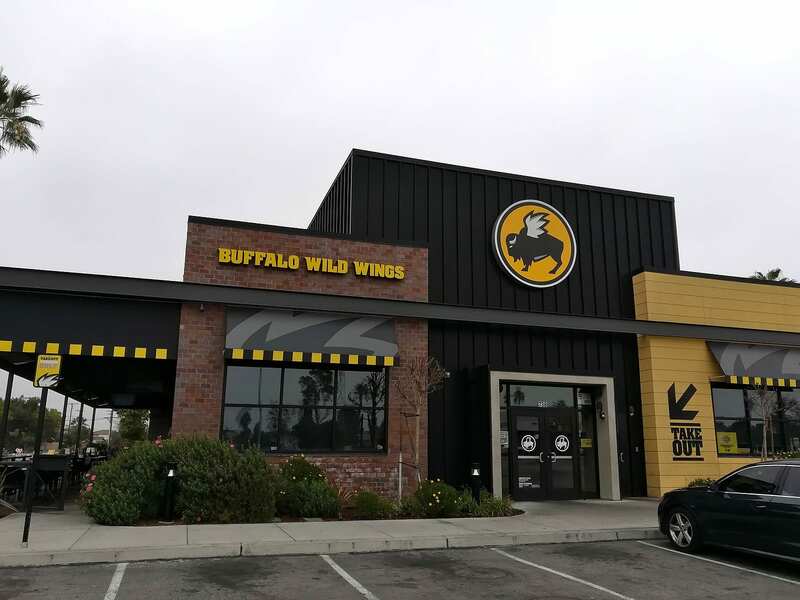 You would think this popular chain would give you some free wings since they are named Buffalo Wild Wings. However, on your birthday here, they actually give you a free dessert. You just have to join their email list. 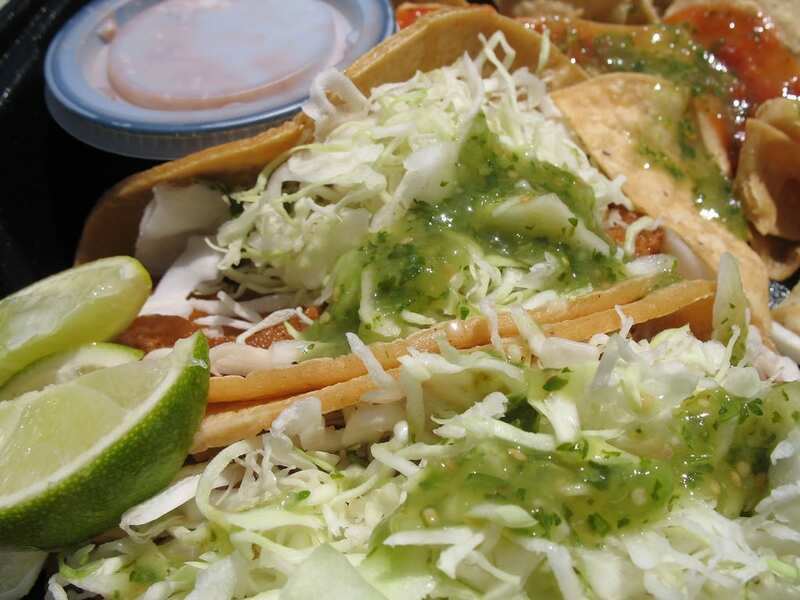 Known for their coastal inspired fresh Mexican food, Rubio’s is a great place to go if you’re craving fish tacos. On your birthday, they’ll set you up with a free meal with a value of up to $7. Make sure to squeeze some extra lime juice on your tacos for the best results. This one is specifically for the youngsters. Register your kids online for the CPKids Birthday Club and they’ll get a free kid’s meal when their birthday rolls around. Adults will definitely be able to find something tasty on the menu as well. 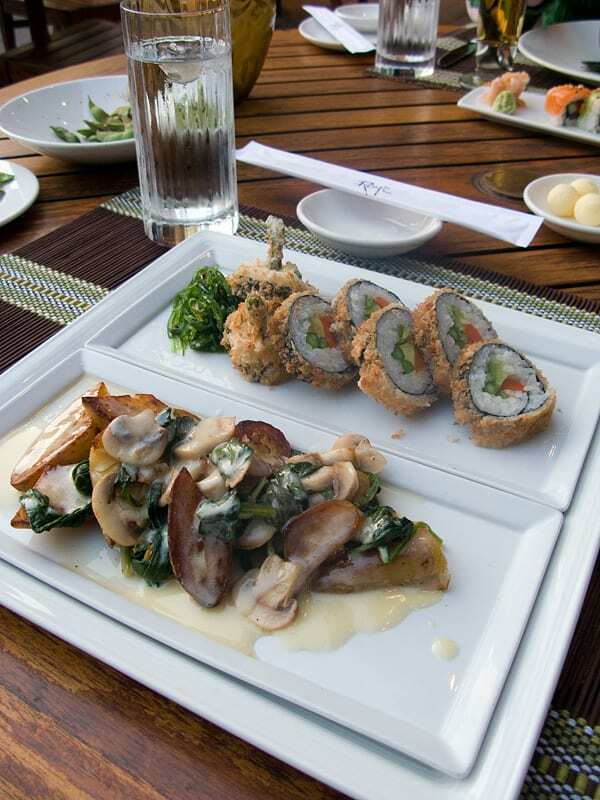 This upscale restaurant is all about Hawaiian and Japanese cuisine. The fusion of the two cultures makes for some absolutely delicious dishes. On your birthday here, they send you out a free dessert after your meal. Sign up for the Amici Club at Carraba’s and they’ll give you a free dessert with the purchase of any entrée on your birthday. 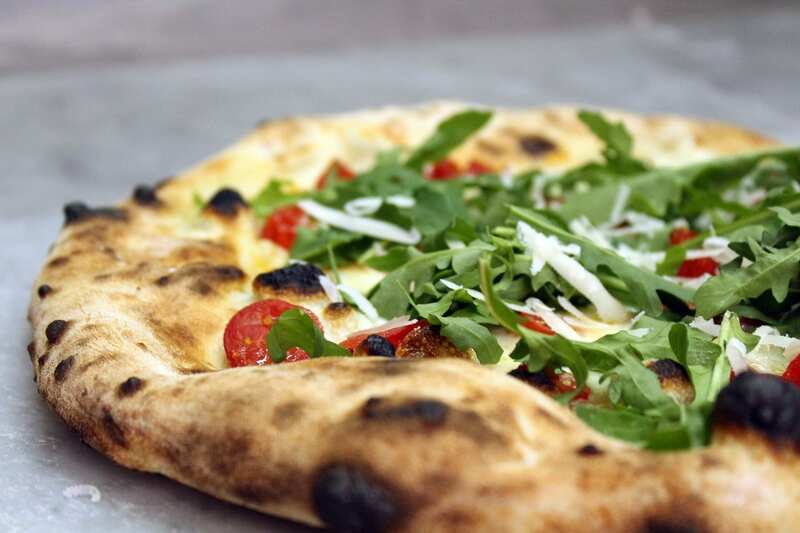 Fancy some pasta, a wood-fired pizza? Even seafood. This Italian chain has it all. 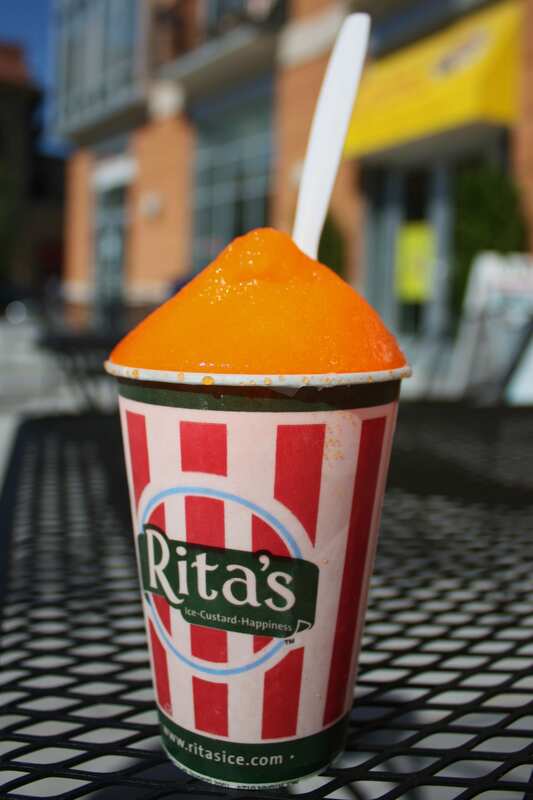 Everyone has heard of Rita’s. Their Italian ice is to die for, especially the gelatos. Head here for your free birthday treat and get either a scoop of Italian ice, ice cream, or ice custard. The choice is yours. 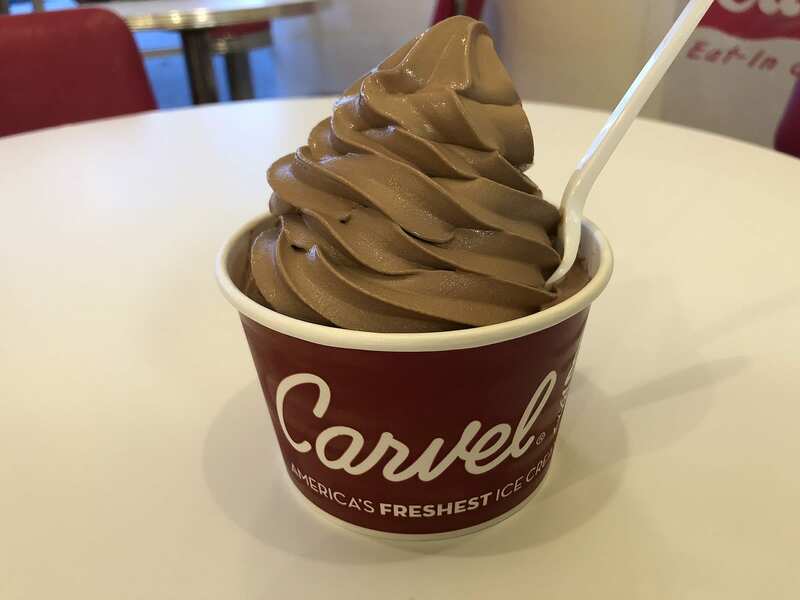 Carvel’s has delicious ice cream cakes and soft-serve. If you stop by one of their restaurants on your birthday, you can typically expect to get a free ice cream cone. Just make sure to sign up for their Fudgie Fanatics email list first. If you like burgers, Red Robin is the place to go for your birthday meal. 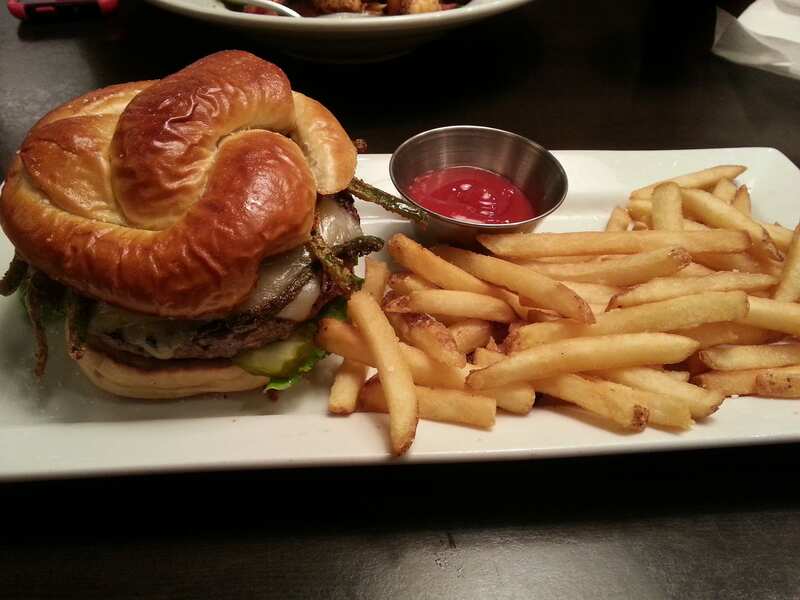 Lot’s of places offers free burgers, but Red Robin is one of the only places that offers a free “gourmet burger”. Foodies will understand. 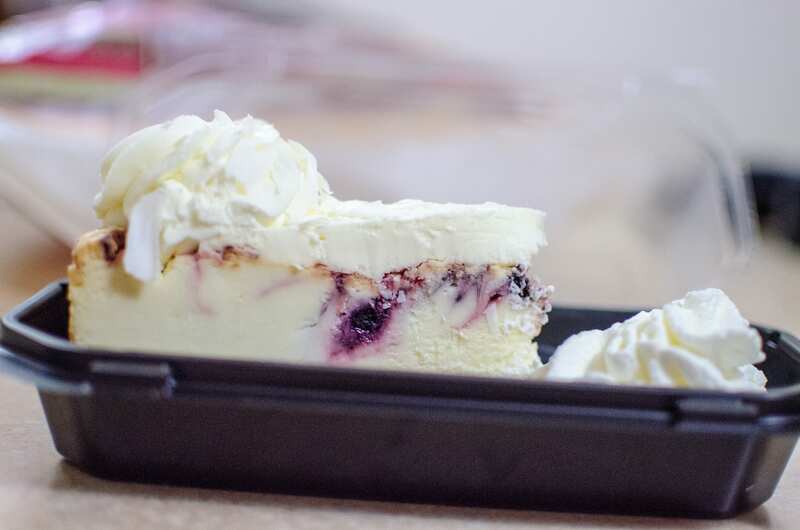 The Cheesecake Factory will help you to celebrate your birthday by bringing you out a free cup of ice cream. Like many restaurants, their friendly staff will also sing you the “Happy Birthday Song” if you’d like. Sorry, no free cheesecakes here! 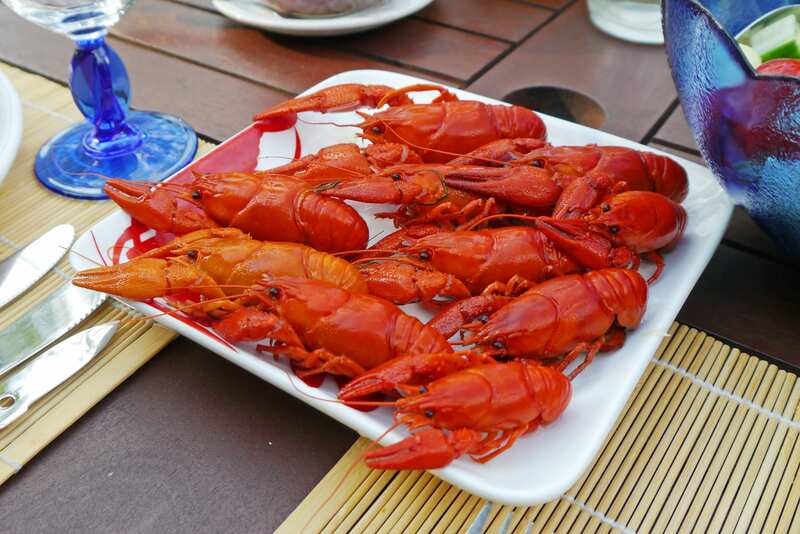 Craving some seafood? At Red Lobster, in order to cash in on your birthday, you’ll need to bring a friend along. They offer $5 off two adult entrees, a free slice of cake, and of course, they’ll sing you happy birthday as well. This casual dining restaurant is a favorite among many families. 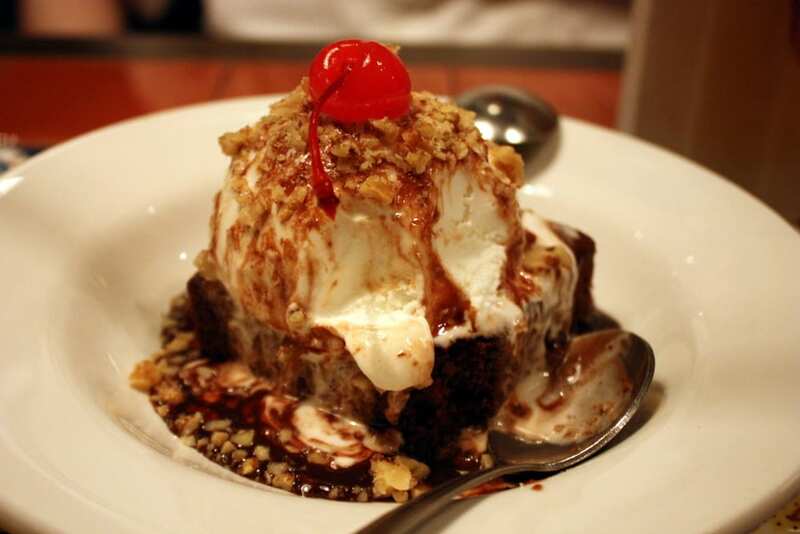 Spend your birthday at Chili’s and get a free brownie sundae. They’ll sing for you as well, just to make sure everyone in the restaurant knows that it’s your special day too. 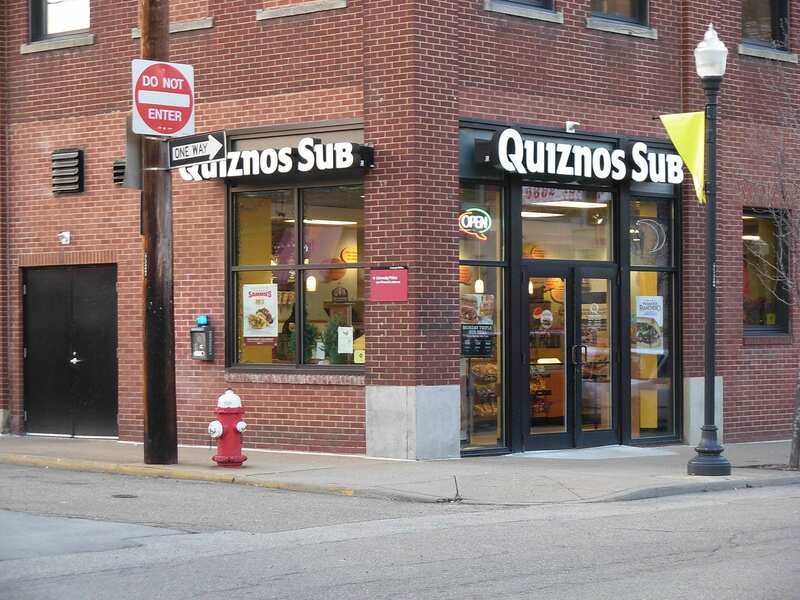 Join the Q club and Quiznos will hook you up with a tasty free cookie on your birthday. Choose between oatmeal, cinnamon sugar, or chocolate chip. 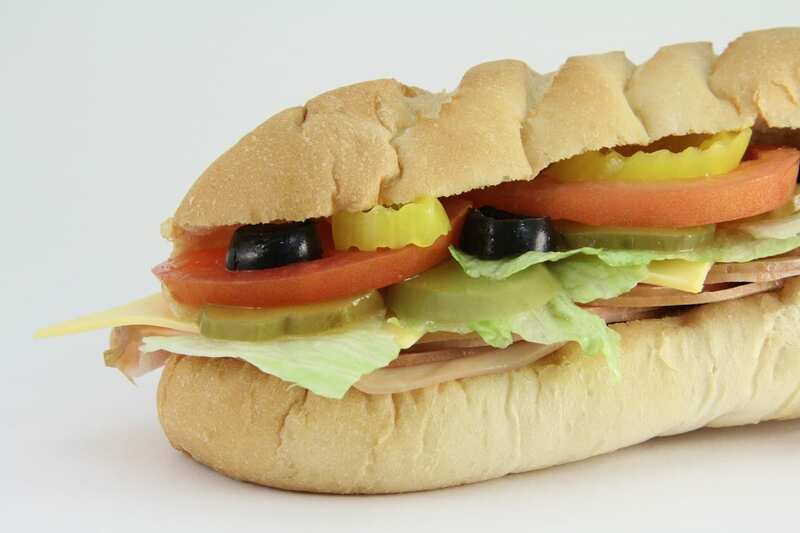 Also, if you decide to get a sub, make sure to get it toasted. That is the way to go. 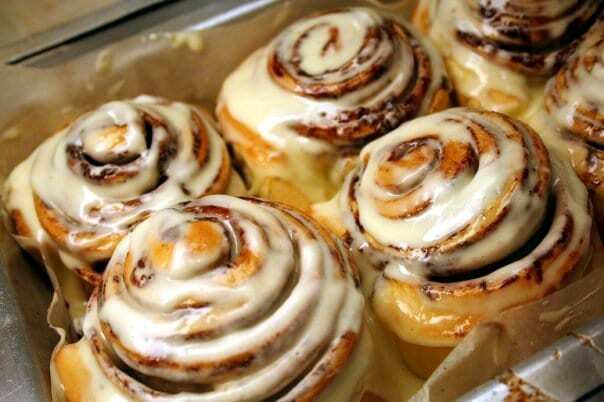 Cinnabon has some very tasty baked goods. Before you head in on your birthday, sign up for Club Cinnamon. They’ll give you a choice of free cinnasweeties, cinnabon stix, or cinnabon bites in addition to a free minibon cinnamon roll. 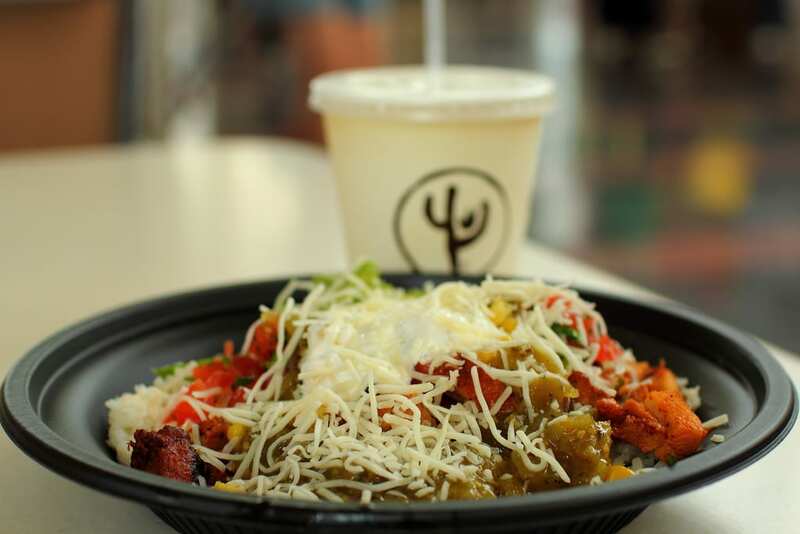 One of the most popular build-your-own burrito joints out there is Qdoba. As you might expect, they offer a free burrito as their birthday special. Don’t worry, at Qdoba, guacamole is typically included free as well. If you want to get birthday benefits at Cold Stone Creamery, you’ll need to join the My Cold Stone Club. 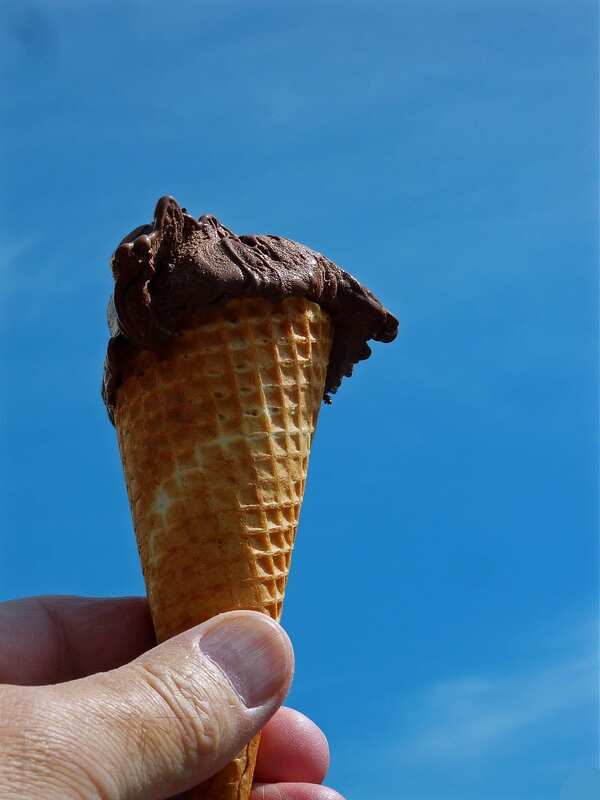 Once you’re a member, you’ll get the awesome benefit of a free ice cream in a waffle cone. Waffle cones are the best. Fancy something other than a free ice cream for your birthday treat? 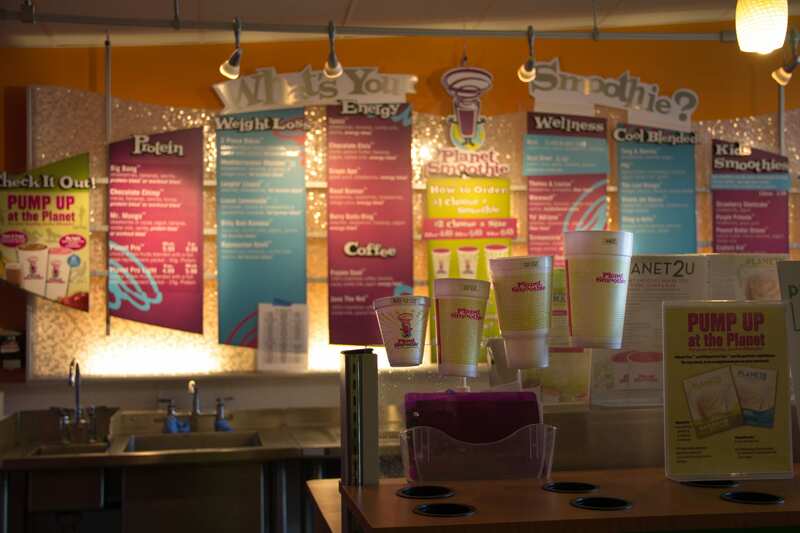 Planet Smoothie will give you a free smoothie when you sign up for their Birthday Club at their website. The best part is that they use real fruit, blended fresh. Cracker Barrel offers their birthday customers a choice of any dessert on the menu, totally free. Although, going into Cracker Barrel just to claim your free dessert would probably be kind of weird. You’ll likely want to purchase some other food as well.